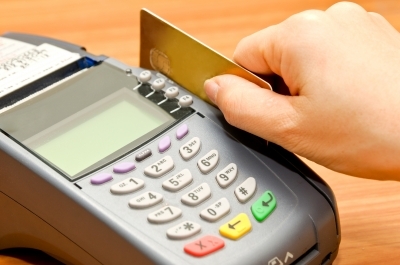 Are there advantages of a debit card that makes them better than using a credit card? Debate rages sometimes in the personal finance world over which one of these payment options is better. I see how both can be used responsibly to assist people with their money management. The key word in that last sentence though was “responsibly.” Of these two options, credit cards by far have the most potential for abuse. Banks and other financial institutions issue debit cards as a way for customers to access their accounts to pay for goods and services. The card links to your checking account at the bank. When you swipe it at a business, the amount of the transaction is withdrawn from your account to pay the merchant.